The hollowing out and demolition of the former Birmingham Central Library continues at a pace since my update of the 12 February, http://birminghamcentral. 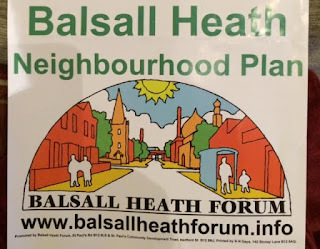 In March 2012 I noted the hope that a stretch of a mile from Bradford Street to the Alcester Road junction of the Moseley Road could be regenerated, helping protect 26 listed buildings along its route. 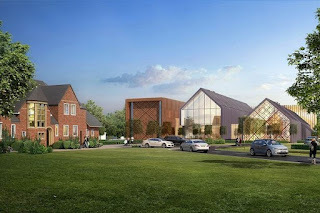 On the 10th March I noted the continuing development of the campus at the University of Birmingham, http://birminghamcentral. Saturday 13th March gave artists the chance to start painting the town with the leading independent arts supplies retailer Cass Art opening a shop in Birmingham city centre; indeed their mission is “Let’s Fill this Town with Artists”. The University of Birmingham’s motto is Per Ardua Ad Alta and it has never been truer as it has shown in recent months both in the conditions for learning and research and the product of these conditions. The Library of Birmingham has revealed the sense of wonder and enjoyment from visitors from 30 countries from across the world despite visitor numbers falling by a quarter as library opening hours were cut in 2014. 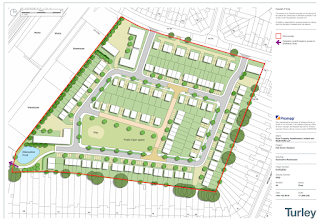 An outline planning application has been submitted for the demolition of Hall Green Stadium, 2016/01219/PA , and replacement by up to 210 homes. In a twist on my Birmingham in pictures series, here are a selection of my photos of Birmingham through a fish eye lens which opens up new perspectives on Birmingham. There has been rapid progress demolishing the former Birmingham Central Library since my previous post of 18 December, http://birminghamcentral. 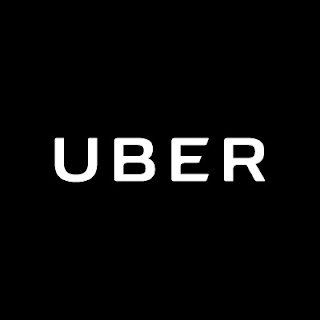 Uber celebrates it’s one year anniversary in Birmingham today. The beautiful and hidden gem that is Winterbourne House and Garden, tucked away at the edge of the University of Birmingham’s Edgbaston Campus, has been given the honour of being an RHS partner garden for 2016, https://www. There are two big consultations open at the moment in which you can have your say about the future of transport and local government boundaries. It’s almost a year since I noted the plans by Bouygues Development for new student accomodation on Bath Row, http://birminghamcentral. Here is another selection of my photos of Birmingham in my Birmingham in Pictures series celebrating the city. 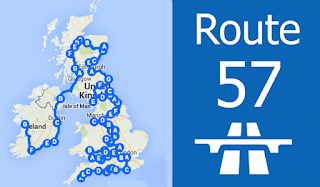 Jurys Inn Hotels have sought to follow America’s famous ‘Route 66’ with a local UK and Ireland Route 57 of ten short road trips with 57 stops along the way. 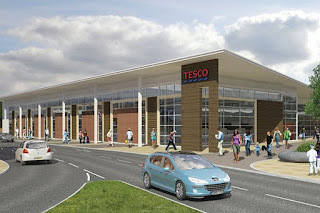 In December 2012 I noted the supermarket tussle in Stirchley over rival plans for a new supermarket, http://birminghamcentral. I deliberately titled this blog article Perfect Day after Duran Duran’s 1995 hit following the launch of new album, Paper Gods, by the Birmingham formed band. 62 years after trams last ran through Birmingham city centre, Sunday 6 December will see trams return with the opening of the Bull Street stop on the city centre route extension. 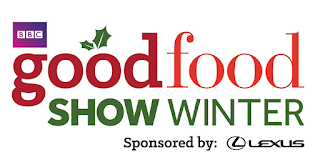 Starting today and running until Sunday 29 November the Good Food Show Winter 2015 will be continuing Birmingham’s addiction to great food with hundreds of exhibitors, culinary tips and talks, tastings and demos. On 20 October I reported on the opening of Resorts World, http://birminghamcentral. 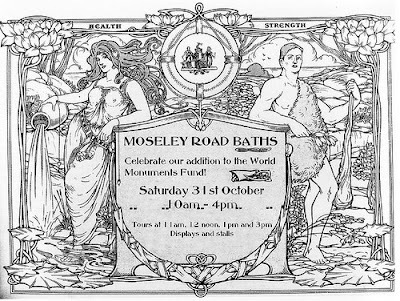 This Saturday sees a special open day at Moseley Road Baths to mark its inclusion on the World Monuments Fund Watch List of buildings under threat, http://www. Following planning approval for the first phase of the Paradise development, http://birminghamcentral. Now in it’s seventh year, http://birminghamcentral. Here are another selection of my photos, in autumnal hues, in my Birmingham in Pictures series celebrating the city. In a guest authored article, Chris Grigorovsky explains why Birmingham is hot property. 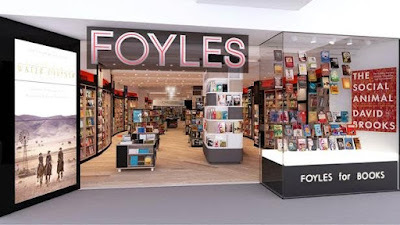 Author voices bring books to life in digitally enhanced shop Image credit: lustedgreen Foyles, the independent book chain, opens it’s latest branch at the new Grand Central shopping centre today, 30 September in a space where ‘physical meets digital’. Yesterday I was fortunate to be invited alongside the press to the opening of Grand Central shopping centre. In under twelve hours the long wait for the redevelopment of New Street Station will be over – well almost – with the keys to the station handed over to the station manager at 7.30am, http://www. In my previous post I noted the countdown to the opening of New Street Station. The opening of the redeveloped New Street Station is now only days away and there is an audible as well as palpable buzz of both anticipation and hard work to ensure all construction is finished on time. 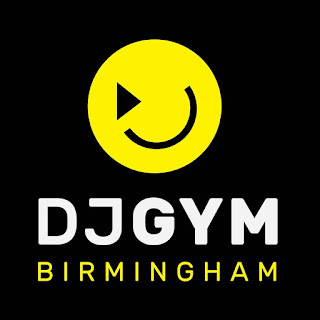 DJ Gym Birmingham has opened its doors with London’s hippest DJ and Music Production academy offering tuition coupled with access to professional recording studios and DJ rehearsal space. You can now browse some public notices issued by Birmingham City Council as part of a smartphone app trial. In January 2009 I reported on developer Salhia submitting a planning application for a development called Beorma Quarter in Digbeth, http://birminghamcentral. In 2012 I reported on the approval of plans to electrify the Chase line linking Walsall and Rugeley Trent Valley stations, http://birminghamcentral. 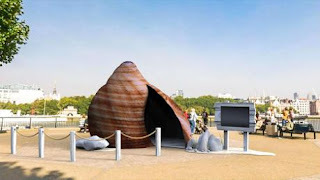 Birmingham’s location, about as far away from the sea as you can get, won’t stop the tide from washing in when a giant seashell will land in Victoria Square on Monday August 24th. 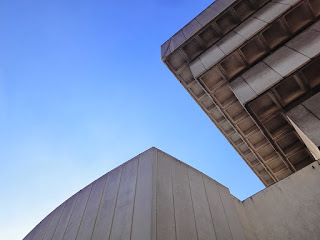 Here are a selection of my photos of Birmingham in my series, Birmingham in Pictures , where I celebrate the city in my take on why I believe it is so fabulous. Birmingham City Council is looking for people to shout about Brum in September as ambassadors to help welcome the thousands of people expected to flock to the city. It has been three months since my last update on the redevelopment of Chamberlain Hall and all work is now moving towards the student residence’s Autumn opening. In March I noted that a Birmingham Parliament was being assembled with Wild in Art bringing nearly 100 owls to Birmingham, http://birminghamcentral. 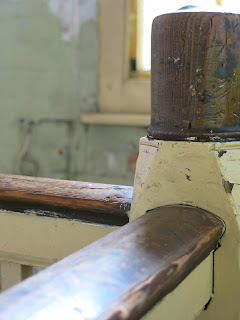 After last years hugely successful Hidden Birmingham exhibition, http://birminghamcentral. 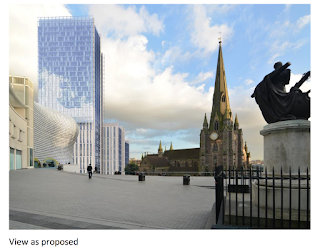 December 2014 saw the launch of a design competition to redesign Centenary Square, http://birminghamcentral. There are only a few days remaining for Birmingham City Council’s Public Art Strategy 2015-2019 consultation, https://www. There’s been a lot of progress on the redevelopment of Chamberlain Hall since my last report of the 11 February, http://birminghamcentral. It has been some time since i’ve reported on the redevelopment of New Street Station but in construction terms it feels much longer with an amazing rate of progress since my last report on the project. This summer Birmingham will play host to a parliament – but of the feathered variety. 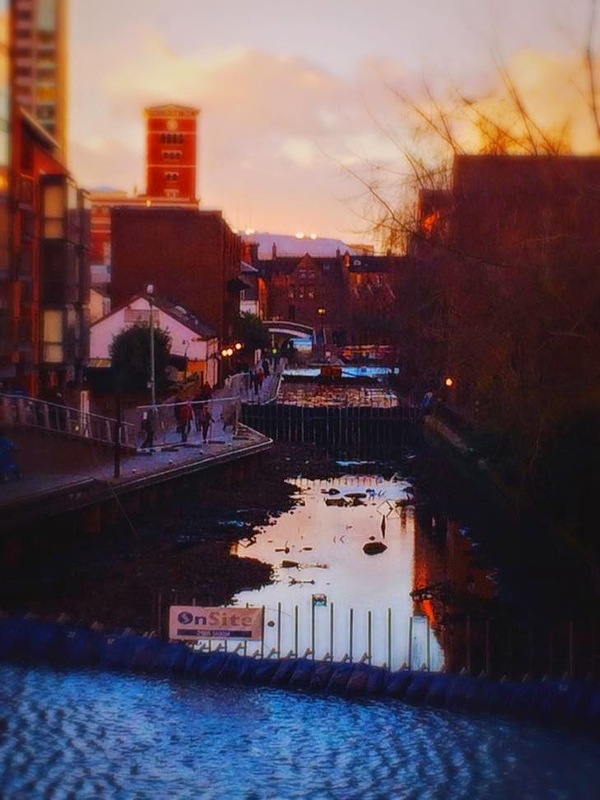 For those used to the calm canal waters between Brindleyplace and the Mailbox, a stretch of the Worcester and Birmingham canal which meets the Birmingham Canal Main Line at Gas Street Basin, a gap without water has appeared. A day doesn’t seem to go by at the moment without attention being directed towards Birmingham and this attention is well deserved. Progress continues to be made on the redevelopment of Chamberlain Hall since my previous update of 12 December, Chamberlain Hall December Construction Update . Birmingham welcomes in a new year and what the Birmingham Post reported as the ‘big 15 in 15’ with 15 big events taking place in the year ahead, http://www. In another guest authored article, Austin Weaver , a writer for The Lotter Blog writes about how lottery funding has changed the face of Birmingham. Here are a selection of my photos of Birmingham in my series, Birmingham in Pictures , showing the city from a personal perspective. Work is continuing on the University of Birmingham’s Chamberlain Hall student residence with work progressing steadily since my last update of October, http://birminghamcentral. Monday 2 December saw the first stage of a competition to redesign Centenary Square close.